An Israeli court sentenced a French citizen on Monday to seven years’ imprisonment under a plea bargain in which he confessed to using a diplomatic car to help Palestinian gun smugglers. Romain Franck, a former employee of the French consulate in Yerushalayim, was arrested last year and accused by Israeli prosecutors of receiving $7,600 for transporting the contraband between the Hamas-ruled Gaza Strip and the Palestinian Authority in Yehudah and Shomron. He was not charged with complicity in terrorism, sparing him a potentially harsher sentence. 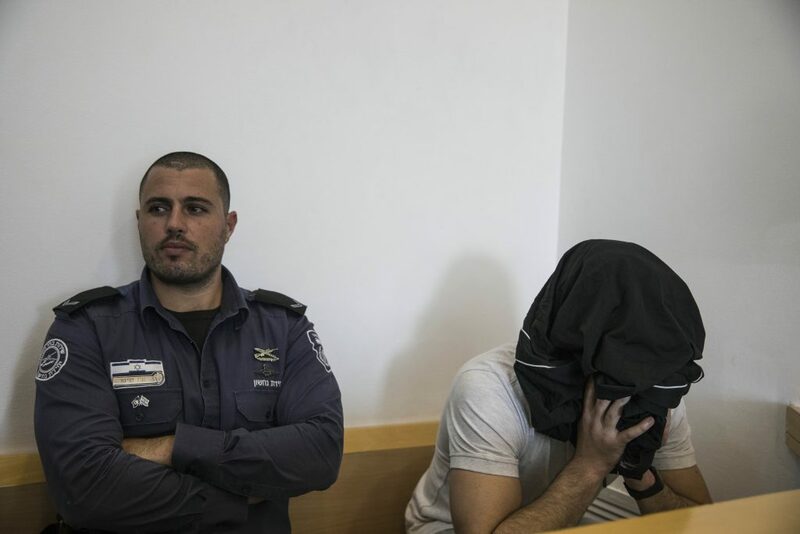 Also arrested in the case was a Palestinian from eastern Yerushalayim. Beersheva District Court said that Franck, who was 23 when indicted, would spend seven years in jail, including time already served. He also received an 18-month suspended sentence and ordered to pay a 30,000 shekel (7,420 euro) fine.